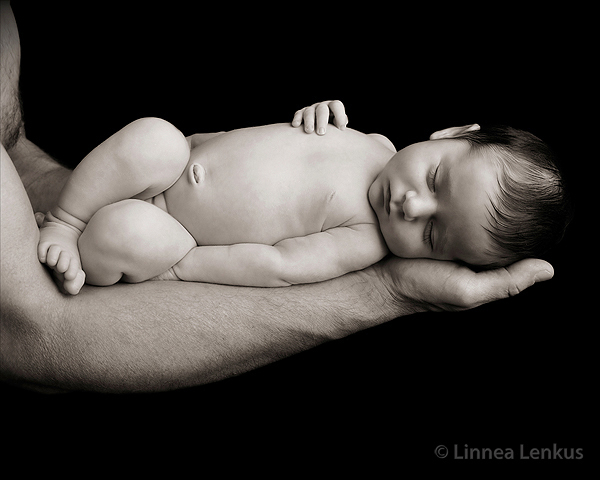 Linnea Lenkus has been a photographer for over 20 years. She specializes in studio photography in Southern California, having a portrait studio in Long Beach that is equidistant to Orange County and Los Angeles County. She is well known for her finer lighting techniques, the authentic feeling of her poses and for exceptional maternity, baby and family portrait photography.